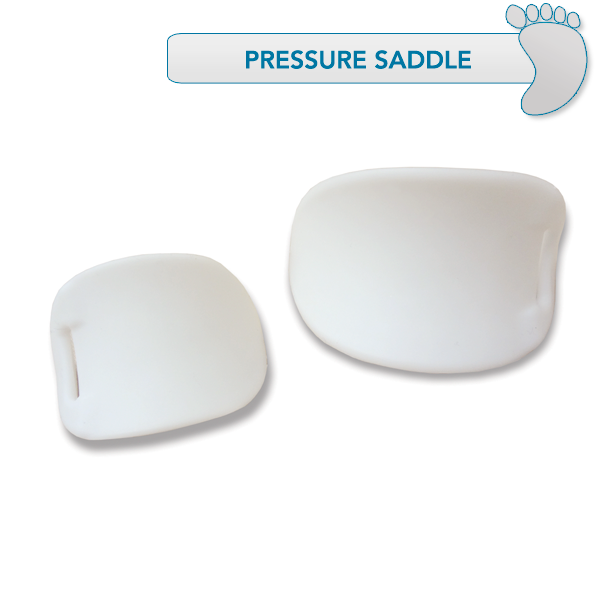 This soft, comfortable pressure saddle attaches to the middle strap of the Ponseti® AFO to provide additional relief of pressure areas. Available in size small and large. Size small recommended for use with AFO Size 0000-1; Size large recommended for use with size 2-12. Sold individually.